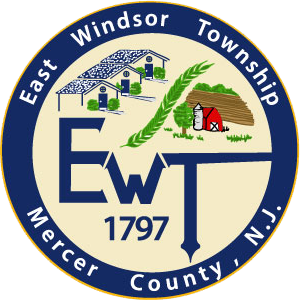 The East Windsor Recreation Department offers a wide variety of programs and events for all ages throughout the year including After School Programs, Summer Camps, Sports Programs, and more. The Department also sponsors an Annual Egg Hunt, Independence Day Celebration, and a Summer Concert Series at Etra Lake Park. Contact the Recreation Department for program offerings and registration information.